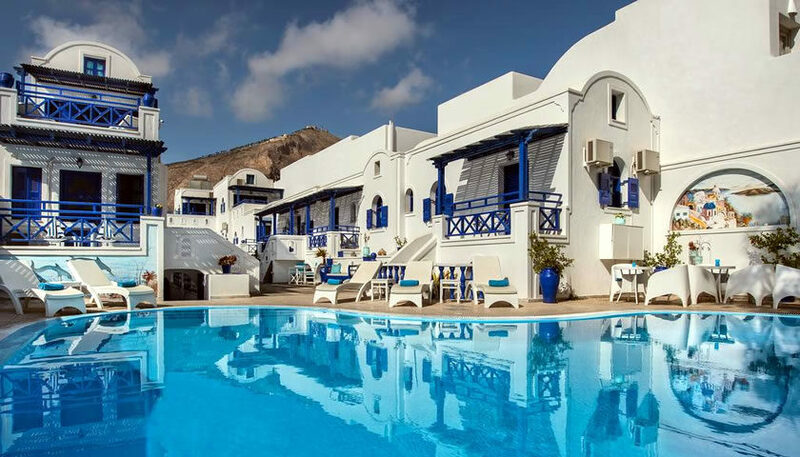 A village-style hotel, offering Cycladic studios and apartments with kitchenette and balcony which can host up to 4 guests. It is located a short walk from Perissa beach and it features an outdoor swimming pool. 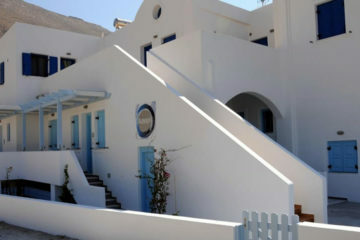 Specify the dates of your visit to Santorini to check availability and prices of Samson’s Village.